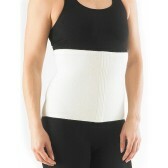 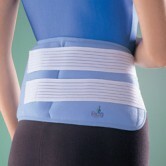 The HK49 heating pad is specifically shaped for use around the stomach and back area with a wide rubber band fastening offering comfort and an easy-to-wear option for therapy. 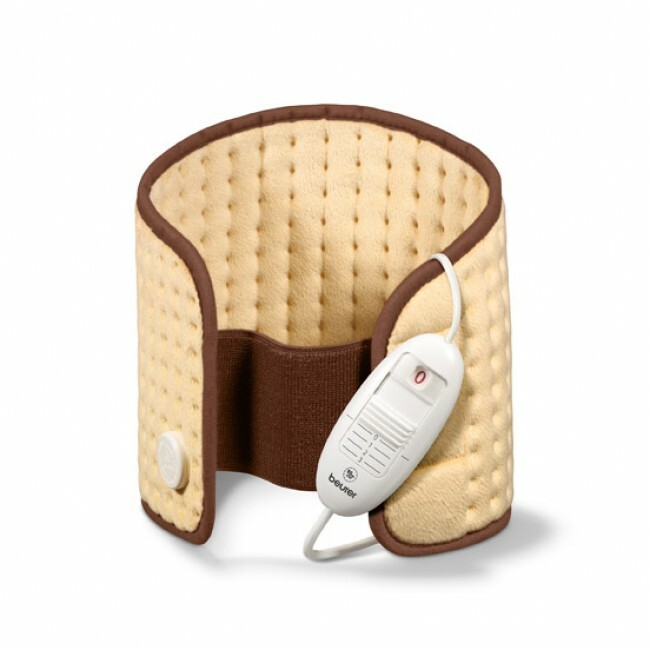 Finished with a breathable soft surface, the HK49 heating pad helps to relieve any tension or cramps in the stomach and back regions as well as being soft on the skin. 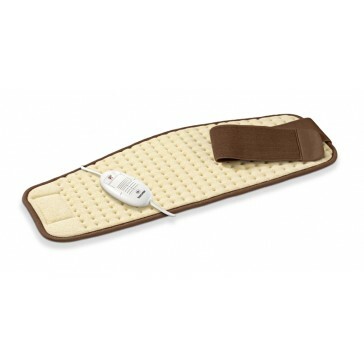 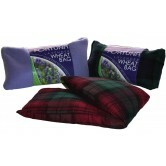 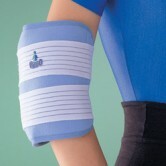 The heat pad is fast heating and offers 3 temperature settings for the user. 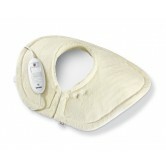 An easy-to-use controller with illuminated temperature settings allows you to customise your heat setting. There is an automatic switch-off after approximately 90 minutes which offers peace of mind and keeps the user safe.